Mazars, active water stakeholder & Business. For Good ? 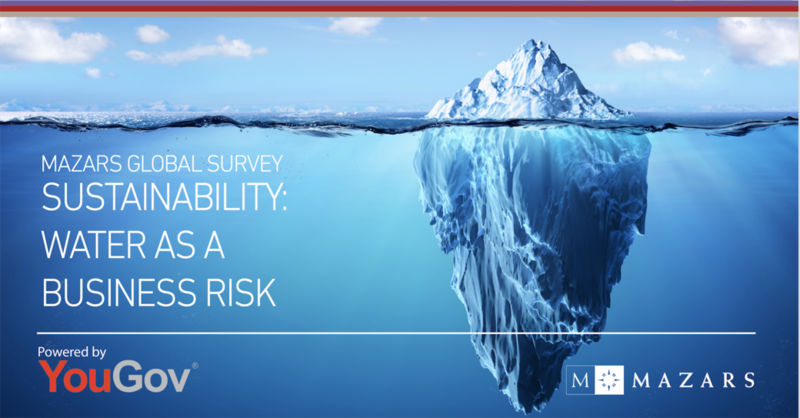 As an active stakeholder in the global water management cause, as well as in the sustainable development cause, Mazars wish to take the initiative and herein contribute to the discussion of water as a business risk, as well as its assessment, materiality, and reporting. Mazars’ water engagement is also part of the Mazars Business. For Good ? initiative.